In such a scenario, often people squirt a little glue and stick the seal right back into the frame. The solution to this problem is not the glue but the seal itself. The rubber seal is fixed into place with a small amount of glue and by applying simple pressure. Difficulty arises when the seal is no longer in the same shape, when it was attached to the window the first time. As the seal gets older, it shrinks in size and starts to pull away. This is the reason why the seal won’t fix back into place with glue. 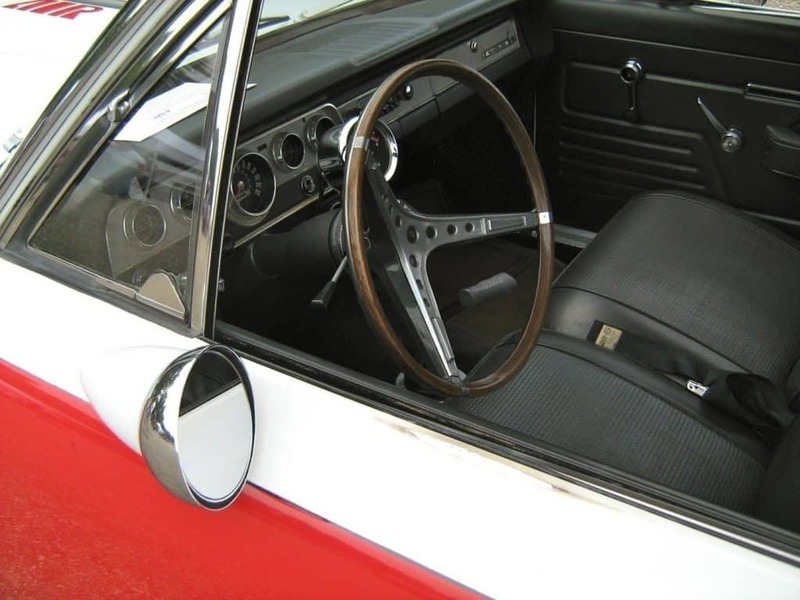 However, there’s another way to fix your car’s window seal on your own. 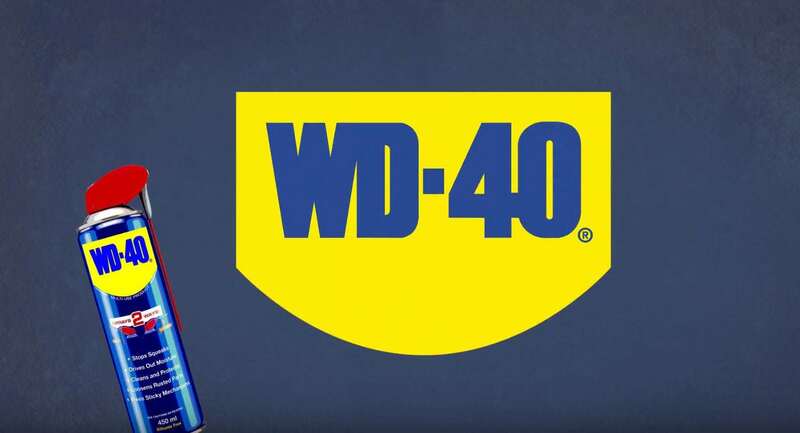 You can easily replace the rubber seal on your own and use the WD-40 Specialist silicone lubricant to ensure that the rubber lasts for a long time. 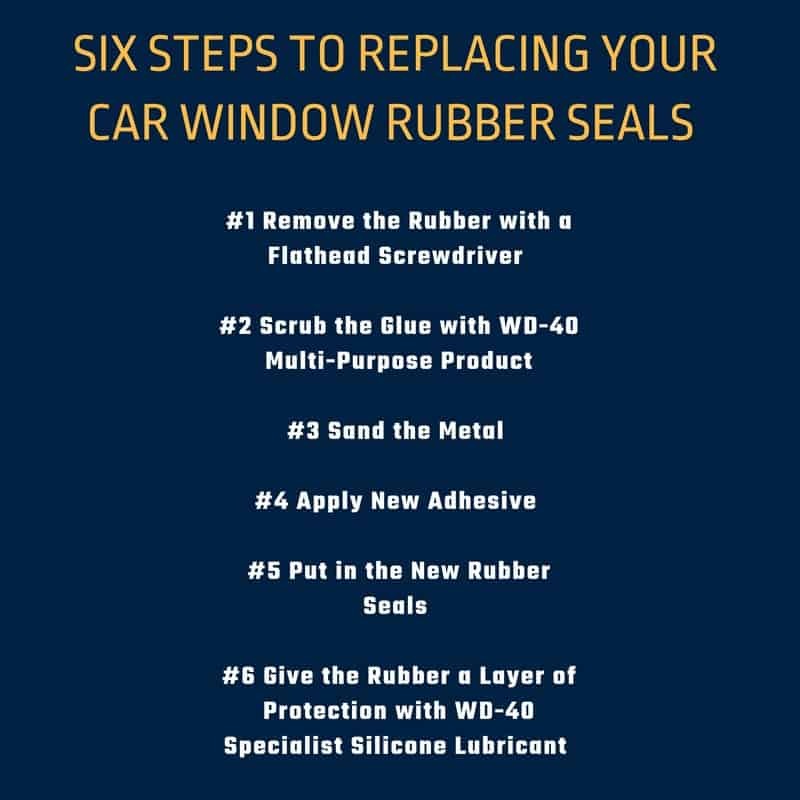 Follow these six steps and you can easily replace your car’s windows and doors rubber seal without paying hundreds of dollars. 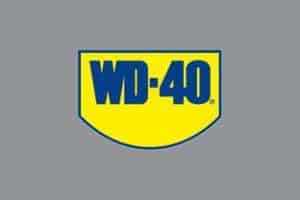 The WD-40 Specialist silicone lubricant will keep the rubber in place and protect it from dust. With a single coat of this lubricant, you don’t have to worry about any damage for six months.